Savvy Spending: Free Charburger with Cheese at The Habit Burger Grill when you join CharClub! 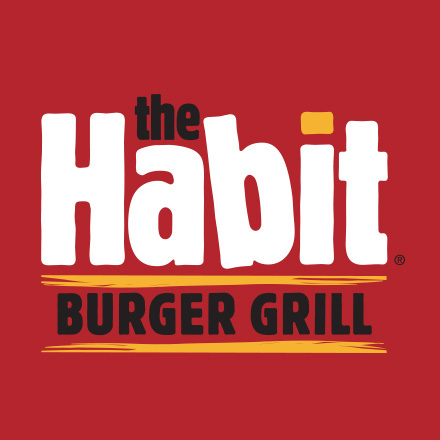 Free Charburger with Cheese at The Habit Burger Grill when you join CharClub! If you have a The Habit Burger Grill near you, between now and 3/31, you can get a FREE Charburger with Cheese coupon when you join the CharClub. Just go here to get signed up and you will then be emailed a coupon valid for a FREE Charburger with Cheese (expires 4/15)! Not valid in GCU, LAX, USC, and Santa Barbara County locations.